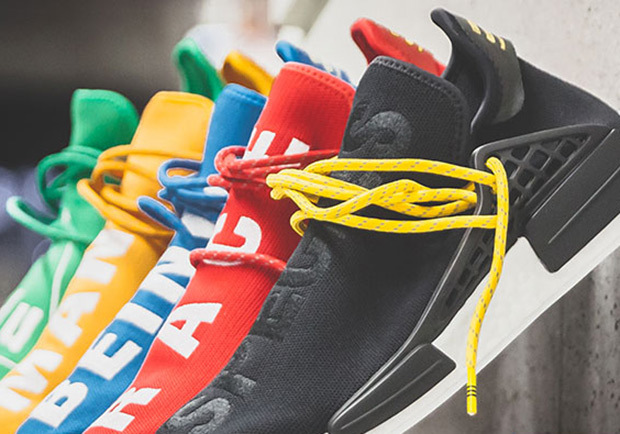 There’s no doubting the adidas NMD’s position as one of the best sneakers of 2016. 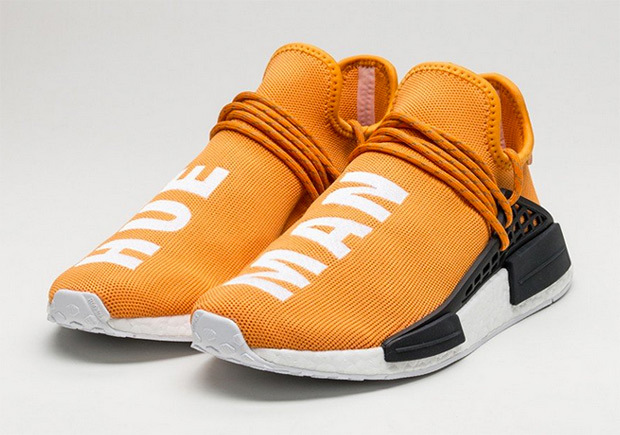 Add Pharrell into the mix and you have one of the most coveted shoes of the year, as we saw with the initial “Human Race” release back in August. 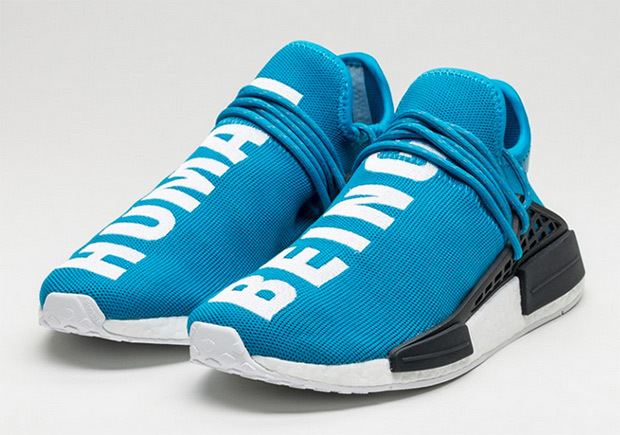 Tomorrow, adidas will drop five more colorways from the “Hu” Collection, with each pair featuring a different embroidered logo of messaging. 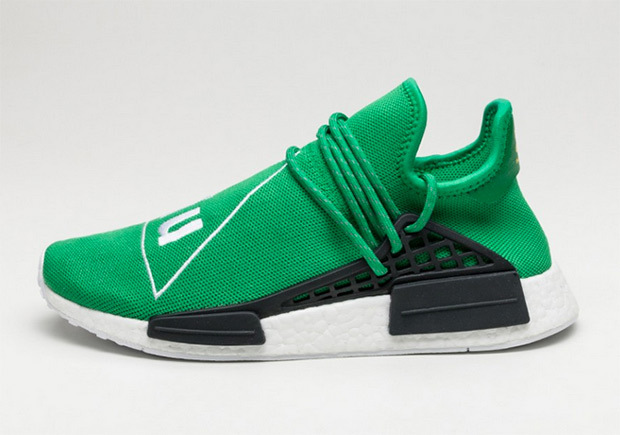 It’s rumored that of this quintet, the black colorway is the least limited, while the green pair with the triangular logo is the most limited. 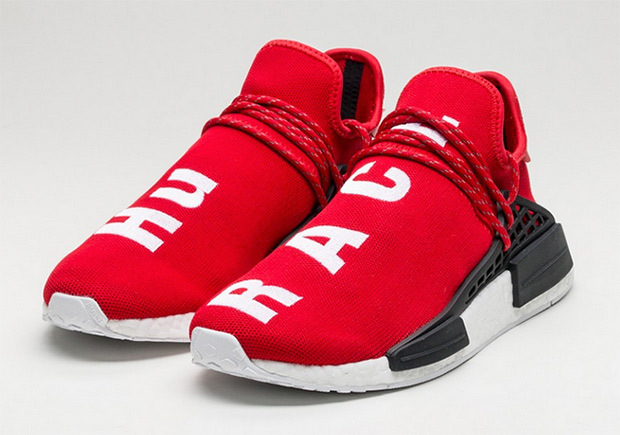 Regardless of quantity, you’d be lucky to snag any one of the five. 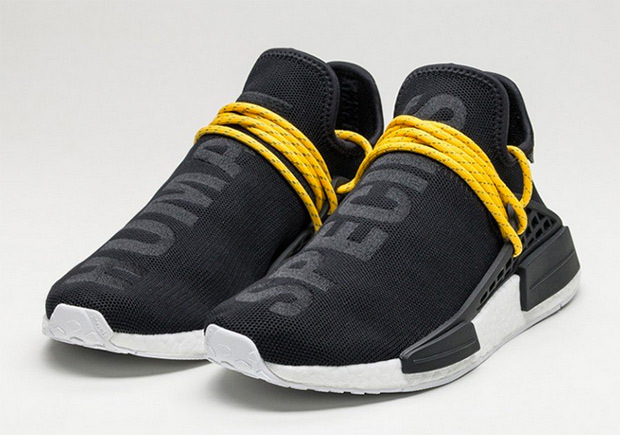 The reservations are all closed on the adidas Confirmed App, but adidas will drop these at select stores worldwide and on adidas.com. Good luck!